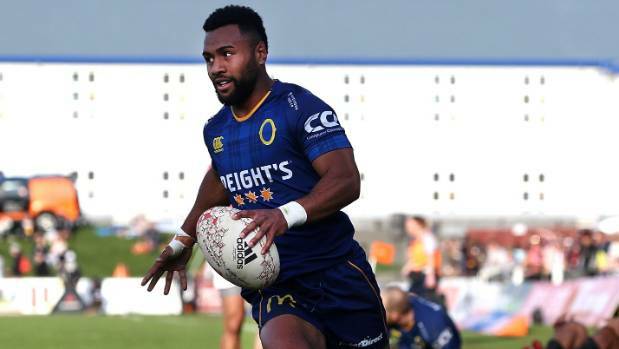 A rugby player forced off the field by a “smashed testicle” had to come back on to finish the game when teammates were injured. Wing Jona Nareki limped off the field in the 59th minute after taking a blow to his groin. He needed surgery after the game. Steven is a Content Editor & Columnist at Ruck Rugby. Passionate about all things Rugby! Ruck.co.uk: the leading rugby union news and content network delivering you the latest news, views and all the moves in Rugby Union.